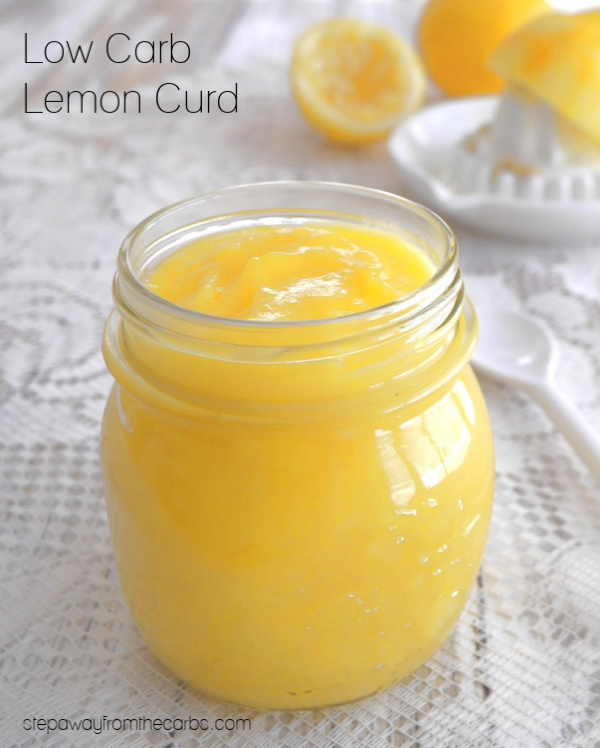 This low carb lemon curd is thick and luxurious, with a wonderful combination of sweetness and acidity! 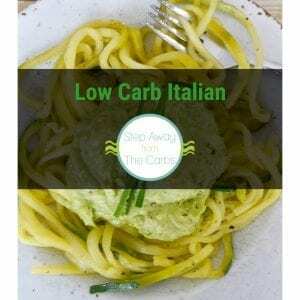 Sugar free, keto, and gluten free recipe. 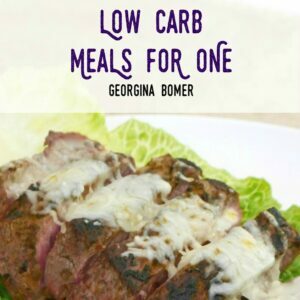 This recipe is actually adapted from one of my oldest low carb recipe books: The Low Carb Gourmet by Karen Barnaby. 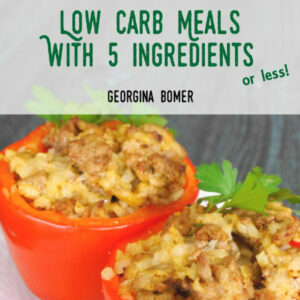 Published in 2005, this was precisely the era when I started a low carb diet, and when cooking with Splenda was the norm. I discovered her recipe the other day (one of the few that I’ve never tried!) and decided to give it a makeover. I’ve simplified it and changed the sweetener, and you’re going to LOVE it. Did you know? 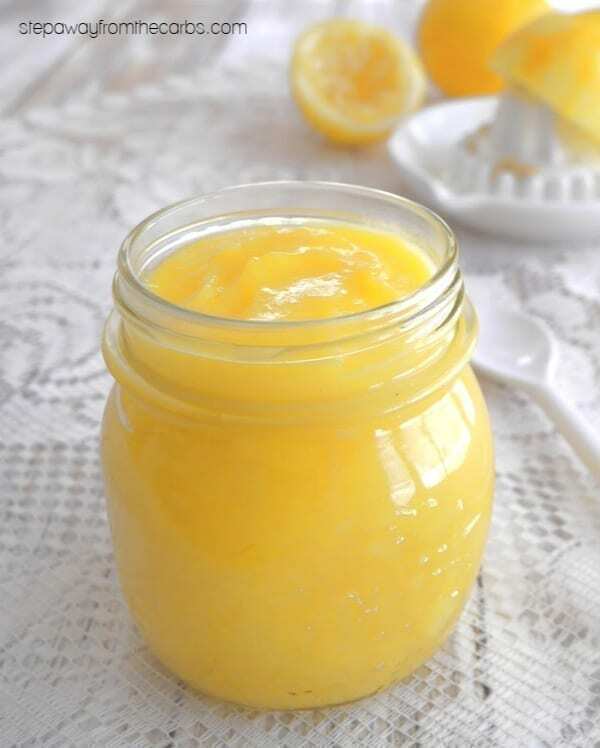 Lemon curd actually dates back to late 19th- and early 20th-century England, where it was traditionally served with bread or scones at afternoon tea as an alternative to jam! I was actually stunned at how easy it was to make. The only tricky part is remembering to frequently stir the mixture while the eggs are cooking (Yes! There are eggs in it! Who knew?!?). Towards the end of the cooking time you need to be on top of it so that you don’t get lemon scrambled eggs!!! But the resulting mixture is thick and luxurious, with the perfect combination of sweetness and acidity. Let me know what you think! 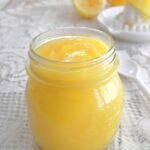 Start making the low carb lemon curd by combining eggs and sweetener in a stand mixer (a granular sweetener like Swerve or xylitol would be perfect). 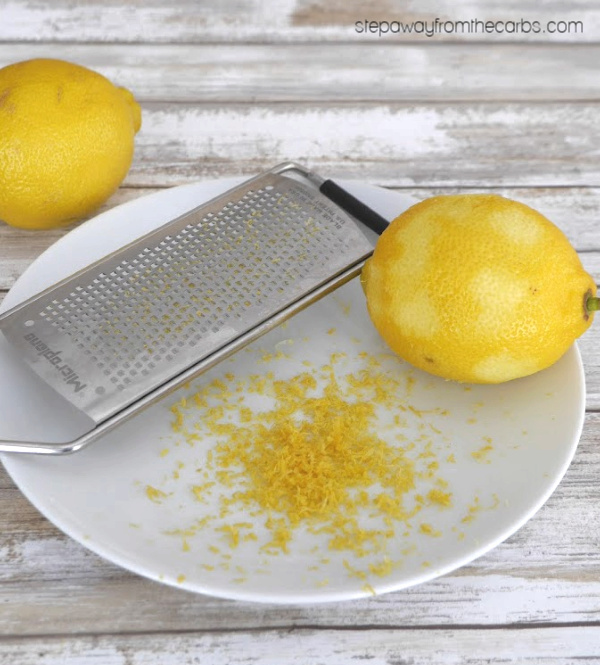 When they are thick and frothy, add in the zest and juice from two lemons (I use a fine Microplane to zest the lemons – it’s perfect!). Mix well. Transfer the mixture to a non-stick saucepan, and place over a low heat. Use a non-stick whisk to stir FREQUENTLY, until the mixture has thickened, about 5-7 minutes. The thickening may happen quite suddenly, so don’t get distracted while cooking! Whisk in some butter to finish the sauce. Pour the lemon curd into a container or bowl, and leave to cool. Cover and store in the fridge. Enjoy within two weeks! 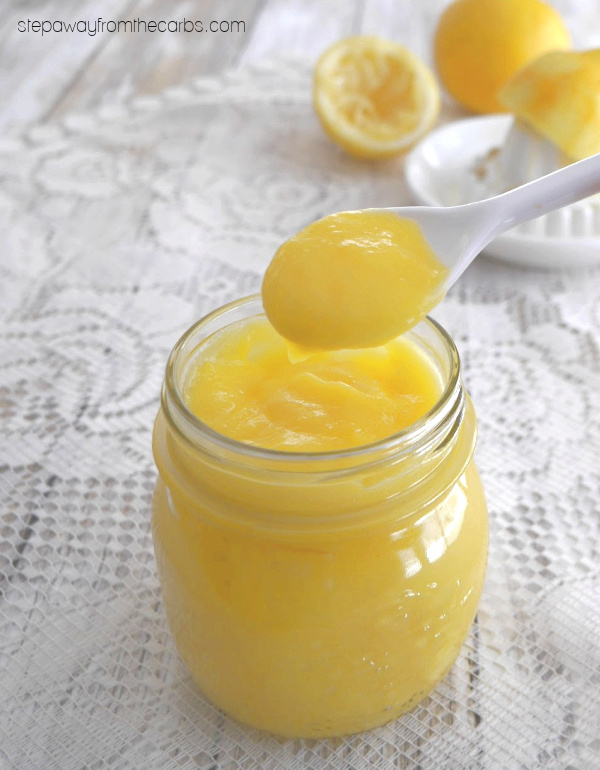 So… what can you do with your amazing lemon curd? 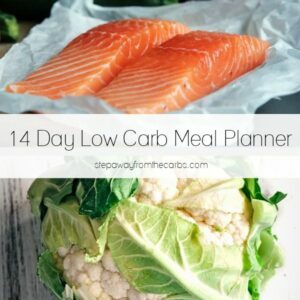 You can add it to ice creams, make it into a lemon mousse, add it to low carb pancakes, smear it on toast (see my guide to buying low carb bread! ), or even add it to a parfait with yogurt, fruit, and nuts! 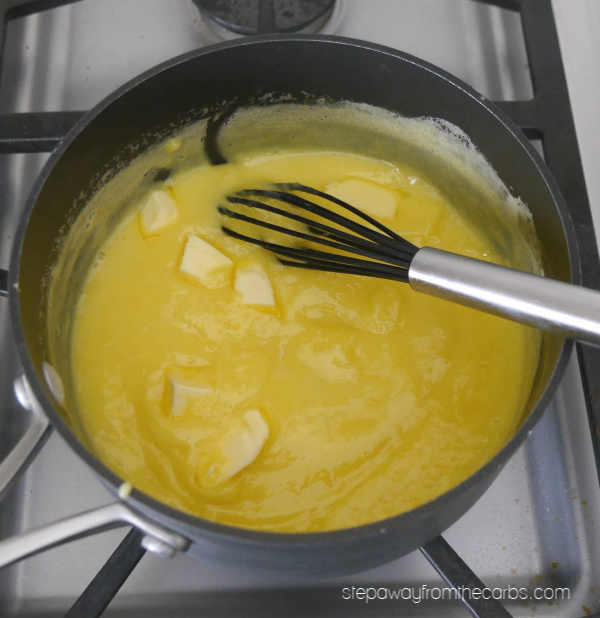 Combine the eggs and sweetener in a stand mixer. When they are thick and frothy, add in the lemon zest and juice. Mix well. Transfer the mixture to a non-stick saucepan, and place over a low heat. Use a non-stick whisk to stir FREQUENTLY, until the mixture has thickened, about 5-7 minutes. Whisk in the butter to finish the sauce. Pour the lemon curd into a container or bowl, and leave to cool. Cover and store in the fridge. g net carbs per serving of two tablespoons. Recipe makes approximately 1½ cups.